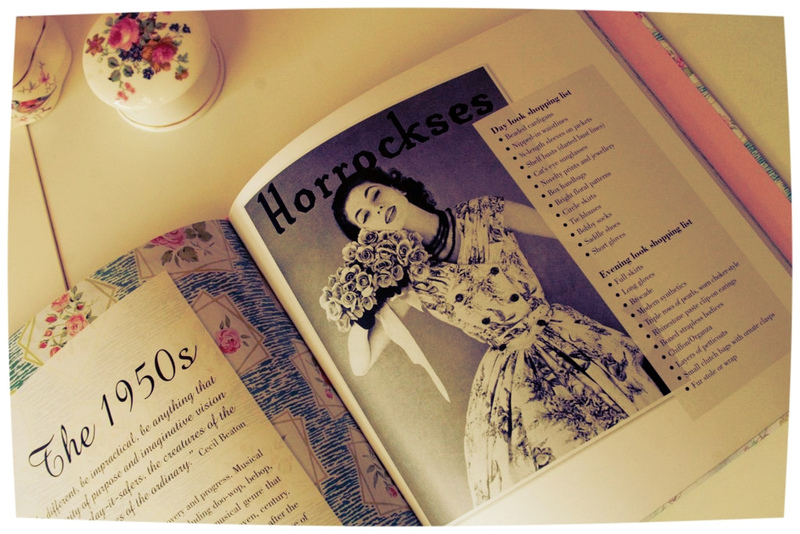 giveaway: win this set of vintage styling manuals! How ’bout we start this week off with a fun giveaway? 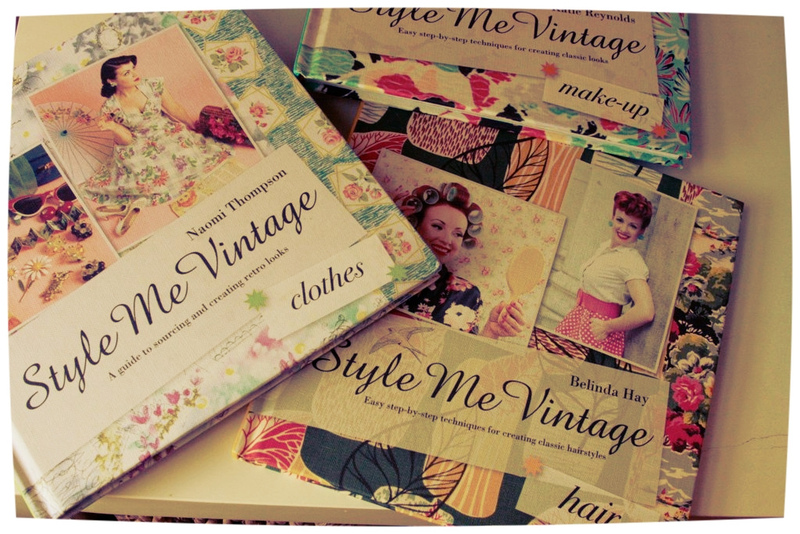 This gorgeous set of Style Me Vintage books is chock-full of handy tips, tricks and how-tos for creating authentic vintage looks from head to toe. And the winner of the giveaway is going to receive all three! ♥ The makeup manual walks you through creating iconic looks from the 1920s through the ’80s, and uses muses like Marilyn, Madonna, Audrey and Twiggy as guides. The photos are just lovely and the tutorials are clear and easy to follow. I love the bonus section on how to do period manicure styles at home! ♥ The hair guide breaks down styles like ’40s-era Victory rolls, Marilyn’s hot roller set and Brigitte’s classic beehive with step-by-step instructions. There’s even a section on accessorizing your hair with scarves—for cute! ♥ And last but not least, the clothes guide is an educational gem that drops all kinds of knowledge on dating vintage pieces, reading labels and buying for quality. Chapters define what shapes, influences and looks dominated each era, ranging again from the ’20s to the ’80s. Outfit photos that illustrate “informal” and “formal” looks from each decade are supplemented with shopping lists, which I found super helpful for shopping my own closet. I also found the accessorizing guides useful when trying to identify what time period some pieces of thrifted jewelry I own was from. To enter to win all three books, simply leave a comment on this post telling me who your vintage style icons are. (Bonus entries awarded for tweets!) I’ll choose a winner on Thursday night and alert them before I leave town on Friday. This entry was posted in Giveaway and tagged gettin pretty, giveaway, hair, makeup, retro fashion, Style Me Vintage, styling guides, vintage, vintage fashion by highplainsthrifter. Bookmark the permalink. My mother is my style icon- she modelled in the 50’s and was super glamorous! I’m a Marilyn girl all the way – she rocked her curves like nobodies business! Audrey Hepburn (real life and movies). 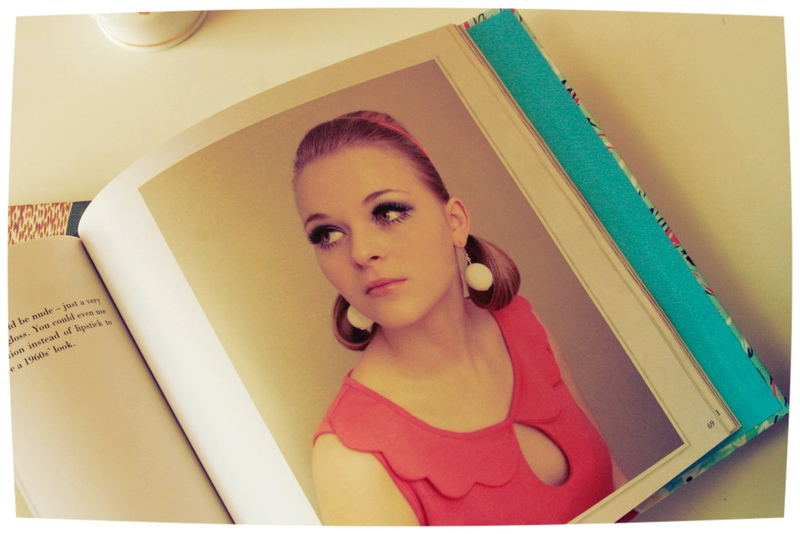 I adore Twiggy! Her make up was always superb! I also tweeted about this giveaway! OMG I just found out you live in Minneapolis! I am in downtown over by Loring Park! We should go thrifting together sometime! For sure, my dear! That would be fun! Vivien Leigh and Audrey Hepburn ! Audrey Hepburn and Jackie Kennedy! Ms. Taylor, Ms. Monroe, Ms. Baker, and Ms. Hepburn. Eartha Kitt, Billie Holiday, Bettie Page, Edie Sedgwick…I have many! Audrey Hepburn! Jackie Kennedy! And, I confess, Twiggy. My vintage icon is Molly Ringwald in her 80’s movies like Pretty in Pink. She was cute, original and stylish. 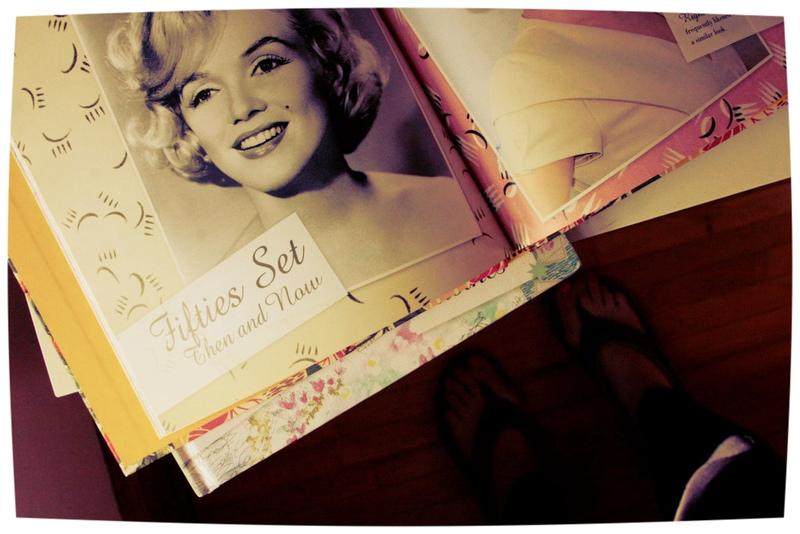 My vintage style icons vary alot depending on my mood. I love Audrey Hepburn, Joni Mitchell and regular women! Marianne Faithfull, Jane Fonda, Debbie Harry, Faye Dunaway, Anita Pallenberg, Hedy Lamarr… the list goes on.